A ring laser gyroscope (RLG) is an instrument for measuring the change in orientation and rotational velocity. 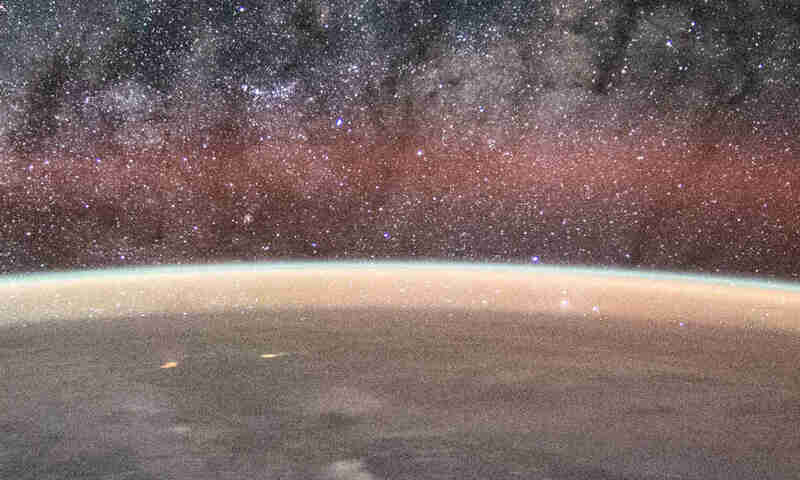 It is sensitive enough to measure Earth’s rotation easily. 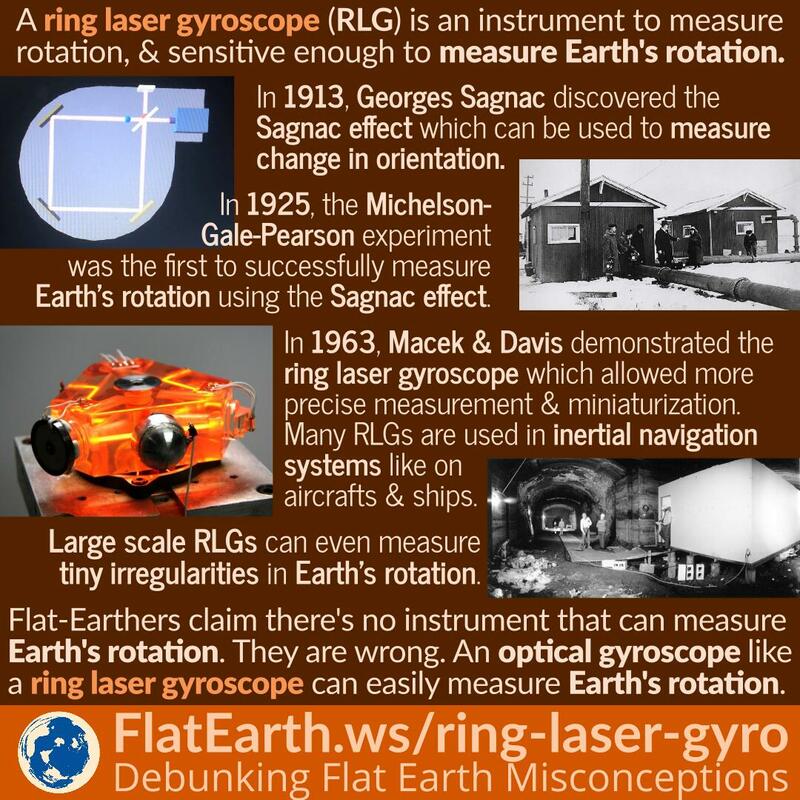 Flat-Earthers claim that there is no instrument able to measure Earth’s rotation. Such claim arose from their ignorance. Ring laser gyroscopes —which are installed in some airplanes and ships— can easily detect and measure Earth’s rotation.